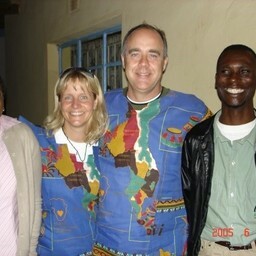 Come with us to Malawi, "The warm heart of Africa", April 20 - May 3, 2019! We're heading to one of the poorest countries in the world to experience the amazing work God is doing to develop the local village church and women & girls. Come travel with us to "The Warm Heart of Africa" June 2 - 15, 2019! Terri Hall and 2 others are participating in this trip.